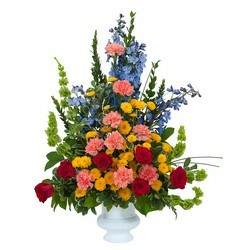 Flowers are a beautiful way to express your love and care at a time of loss. 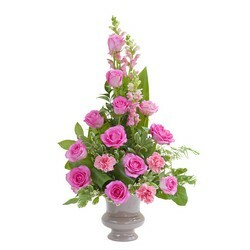 When words fail, allow flowers to speak what is in your heart. 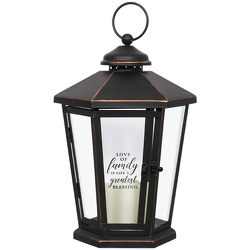 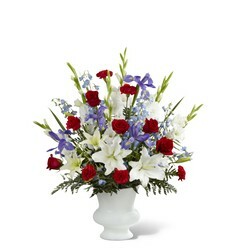 We deliver flowers and memorial tributes to funeral homes in the greater Pittsburgh area. 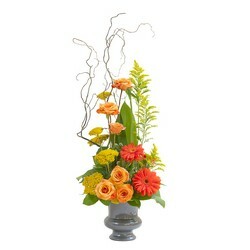 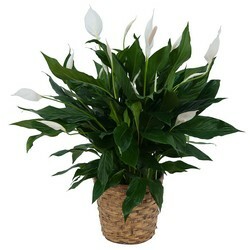 We can design your flower arrangement to reflect the personality, favorite colors or favorite flowers of the departed. 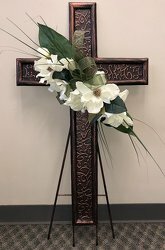 Please phone us to discuss your preferences so that your floral tribute will uniquely express your love and sympathy.